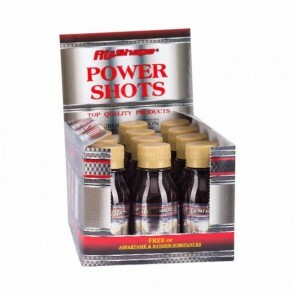 Nitro Booster is one of our powerful formulas - ready for use with high-quality ingredients, it will pump your muscles and give you energy for an unforgettable workout. 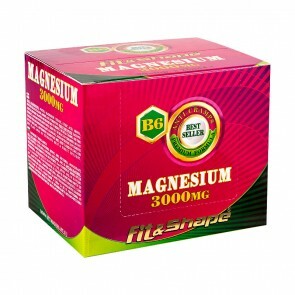 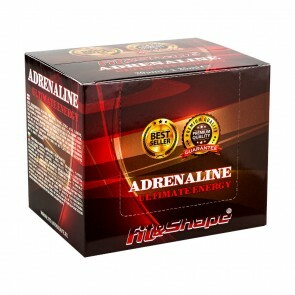 It contains arginine, guarana, beta alanine, taurine, Vitamin C and B group vitamins for better focus on workout. The additional 30 g of carbohydrates will load your muscles with energy. 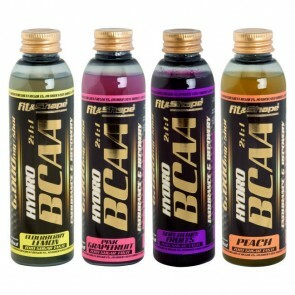 Hydro BCAA 6000 is a convenient solution to have the best amino acids on hand after your workout. 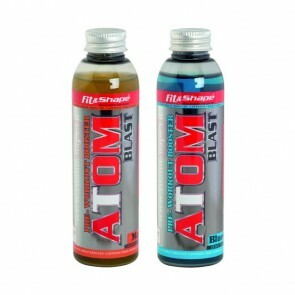 One bottle of 150ml contains 6000mg BCAA, 1500mg L-Citrulline, 1000mg Beta Alanine and 500mg L-Tyrosine. 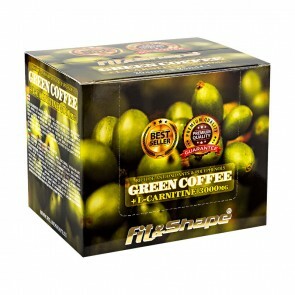 The taste is superb! Instant BCAA 2:1:1 that will charge you with energy and strength before training and will recover you faster when you take them after workout. 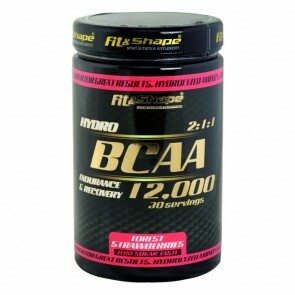 Each serving has 12,000mg of high quality BCAA's. 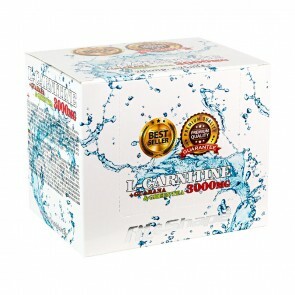 This guarantees you 6000mg of l-leucine at each intake, which will result in maximum anabolic effect in the body.